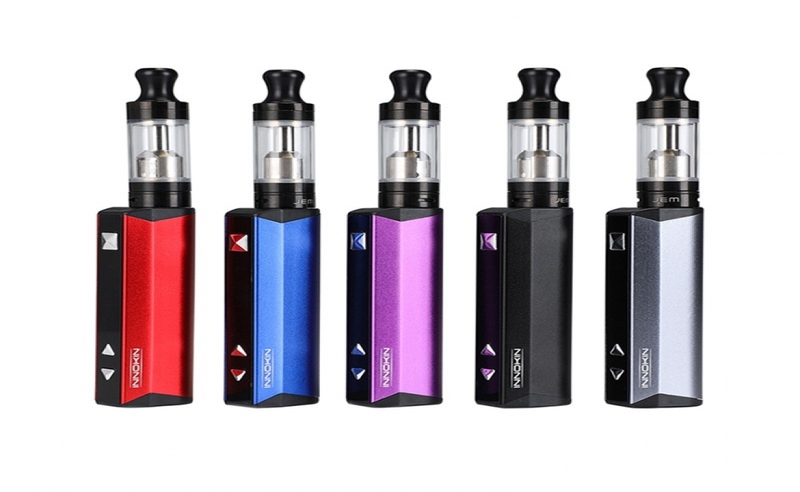 The Innokin Goby starter kit is an ultra compact device made for vapers on-the-go or just those wanting an easy to use device. It's small size makes it perfect for any situation. Featuring a 1000mAh battery, this device does not give up battery power for size! This tank is perfect for Mouth-to-Lung users.